Certas Energ has opened a new bunker refuelling site in Holyhead, North Wales. 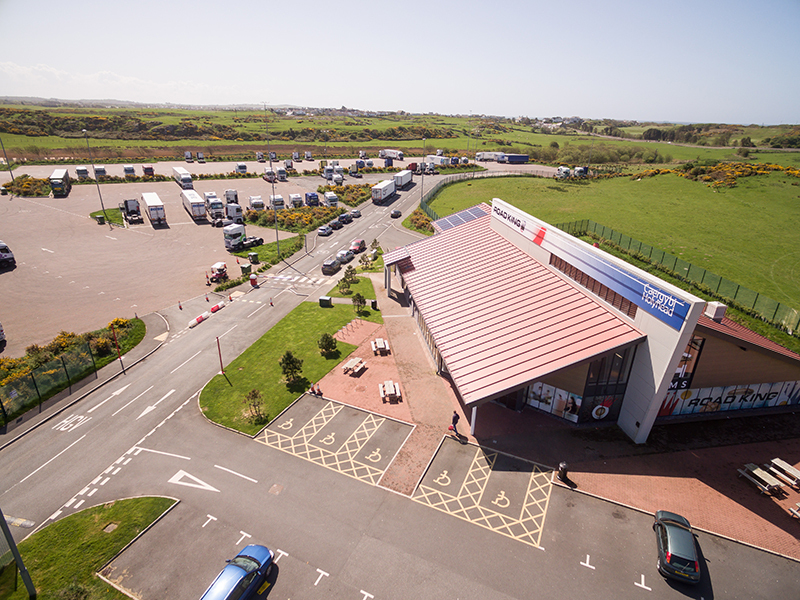 The site is the only dedicated HGV-refuelling facility on the island of Anglesey. Featuring a high-speed refuelling system, which dispenses fuel at a speed of up to 120 litres per minute, it allows up to four HGVs to refuel simultaneously. The refuelling bunker is located alongside the existing Roadking truckstop, which opened in May 2015 and provides high-quality amenities for hauliers, including affordable overnight accommodation, a 24-hour bar/restaurant, male and female shower facilities, a coin-operated launderette and on-site security.